Top French perfumer Dominique Preyssas from fragrance house CPL Aromas in Paris has centered his Jaguar composition on a particularly fine woody note. Refreshing, the fragrance is surrounded by refreshing marine tones. Top Notes : Mandarin, Bitter Orange and Green Apples. Heart Notes : Cardamom, Black Tea, Geranium and Musk. Base Notes : Sandalwood, Cedar, Moss, Tonka, Vetiver and Musk. Explore the entire range of Perfumes (EDT & EDP) available on Nykaa. 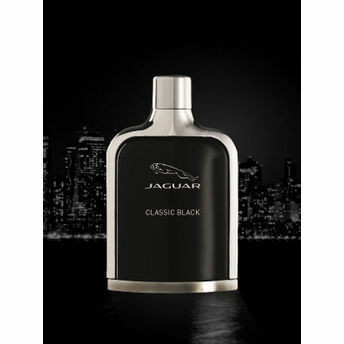 Shop more Jaguar products here.You can browse through the complete world of Jaguar Perfumes (EDT & EDP) .